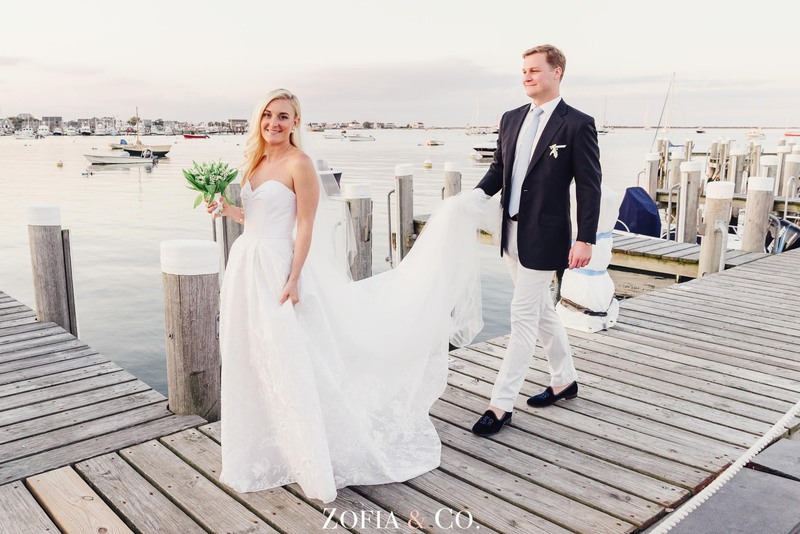 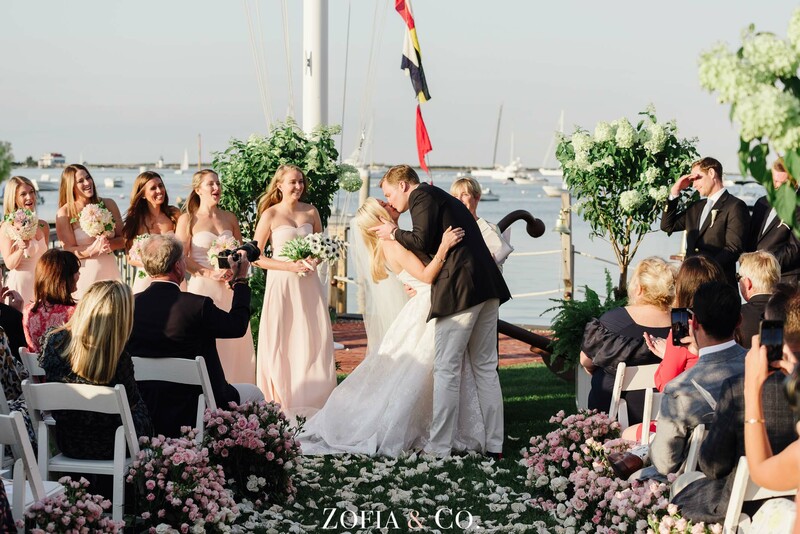 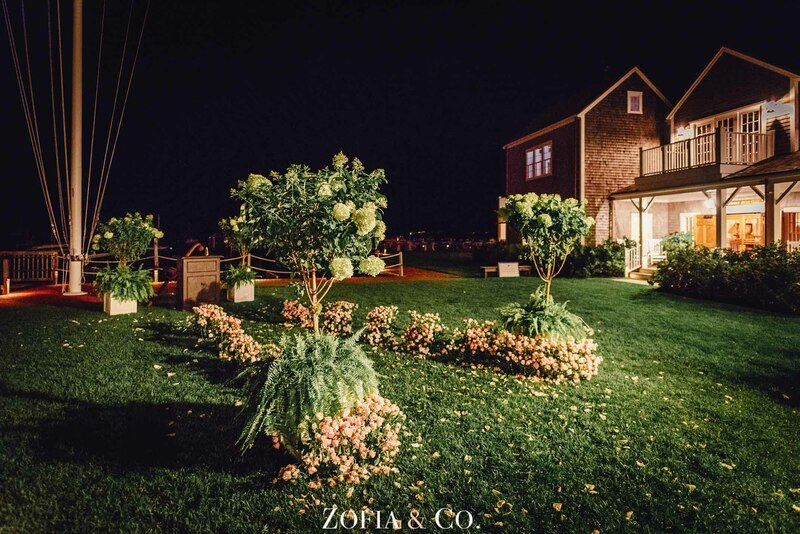 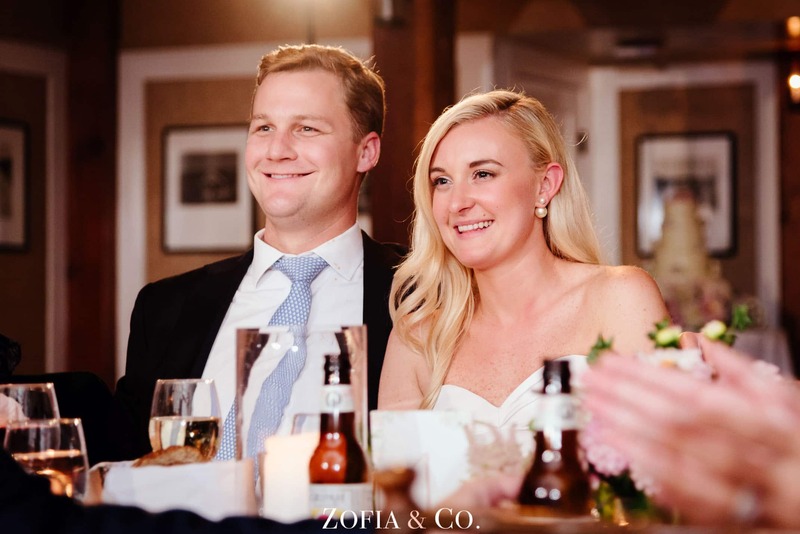 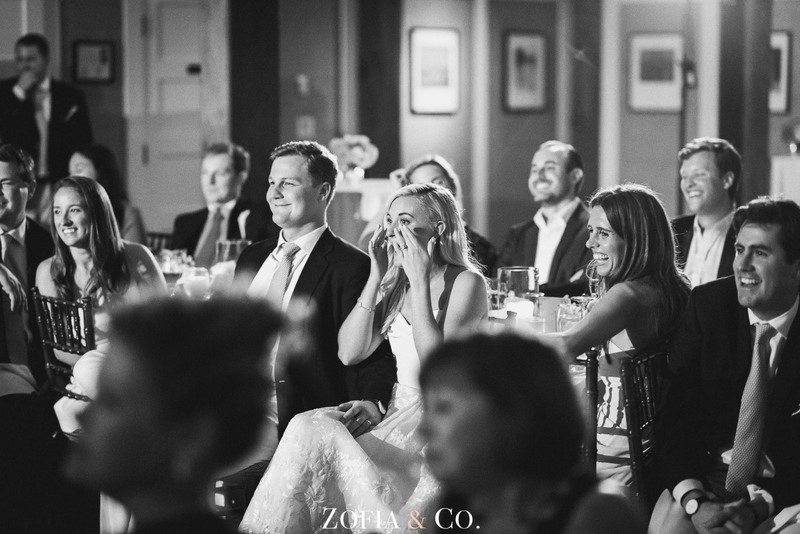 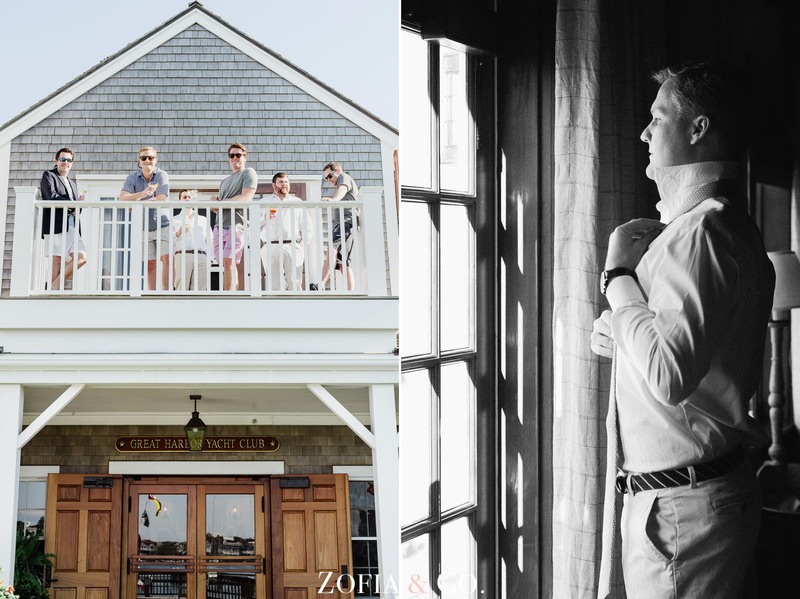 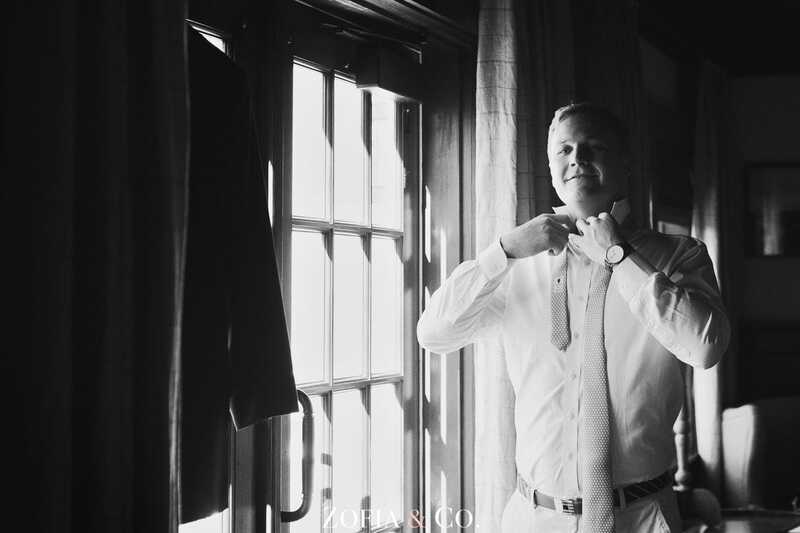 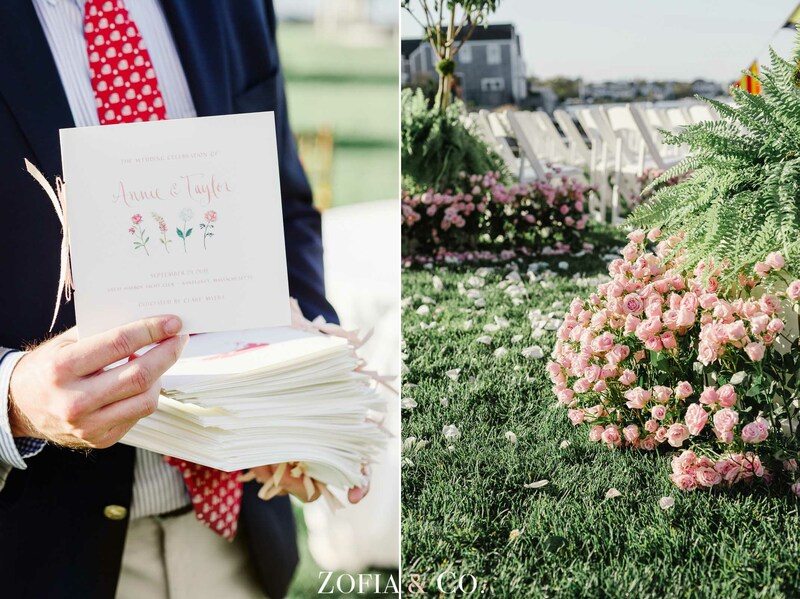 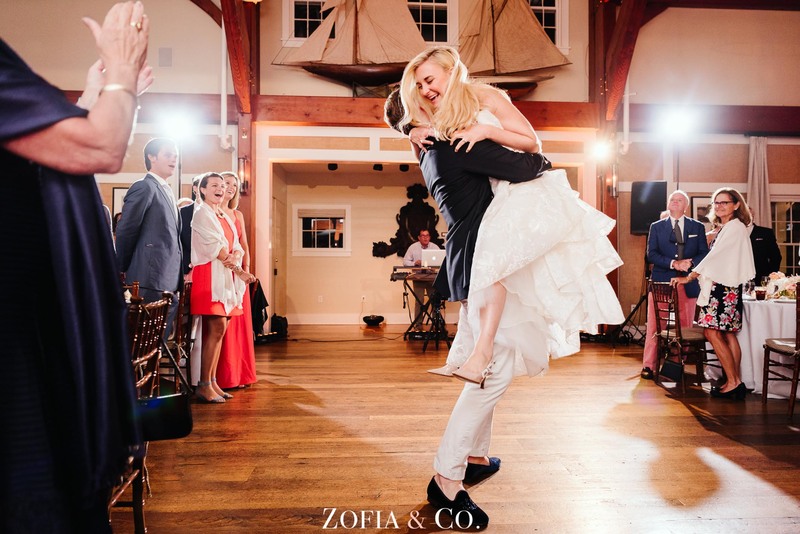 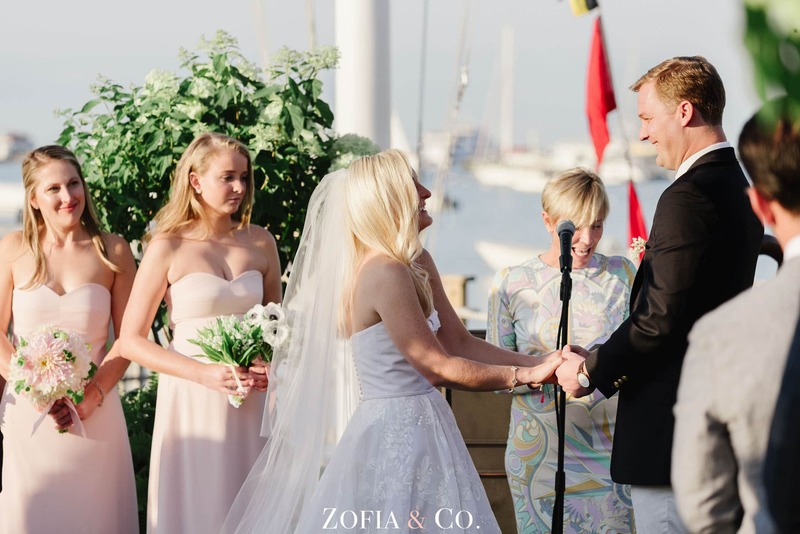 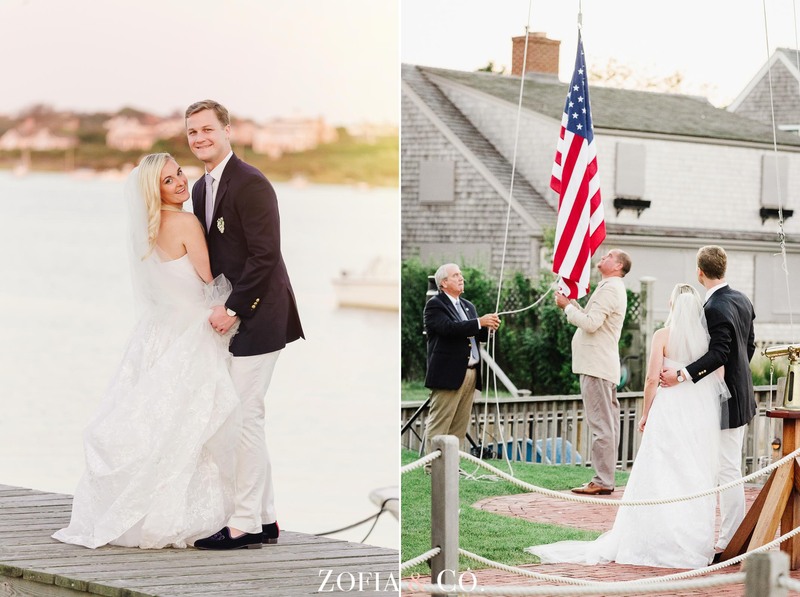 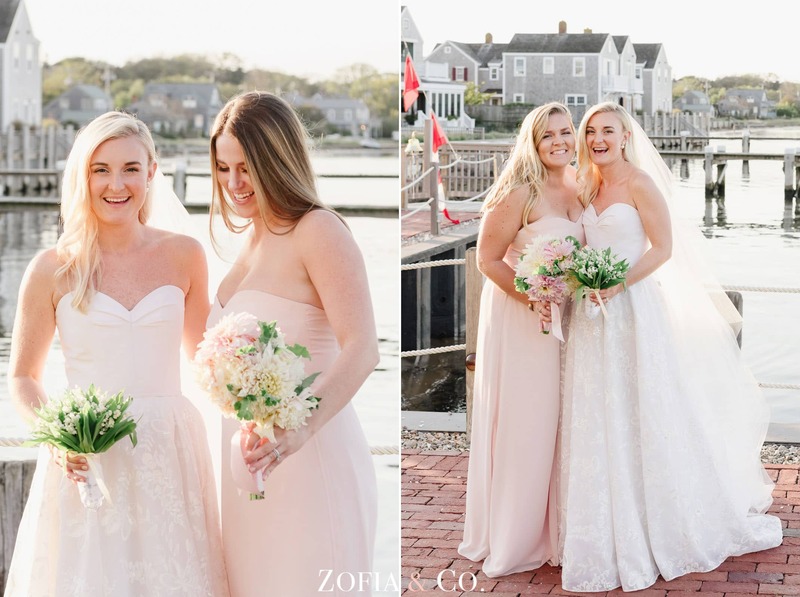 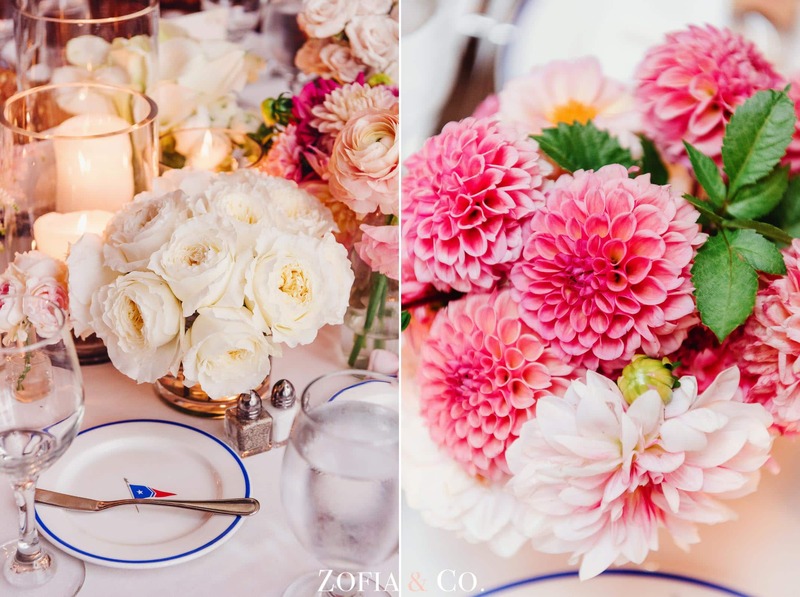 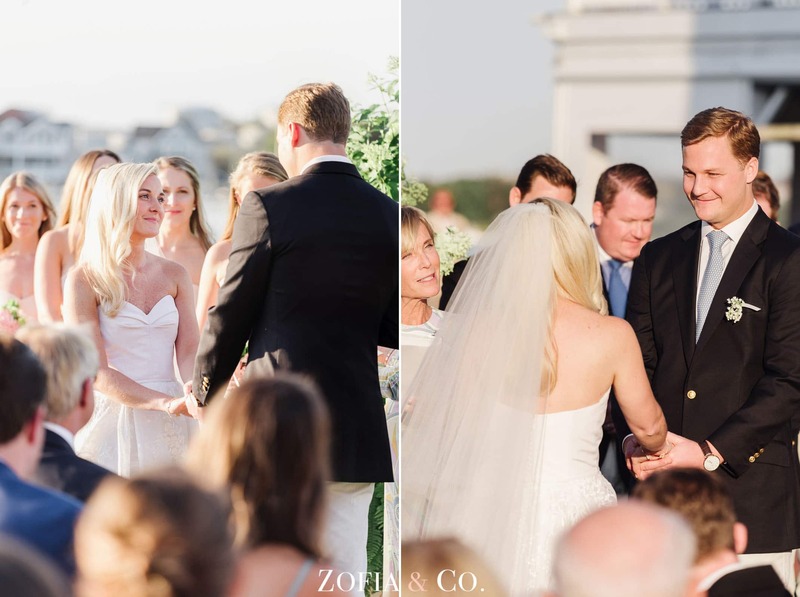 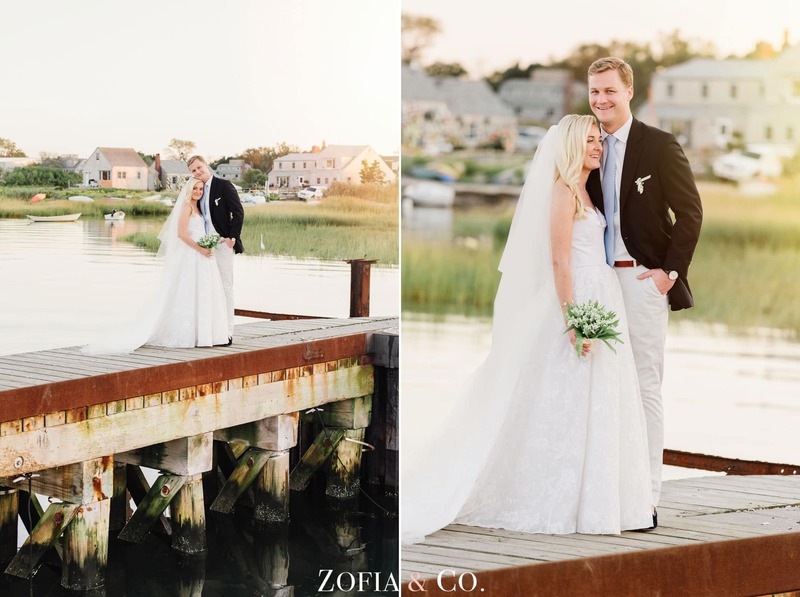 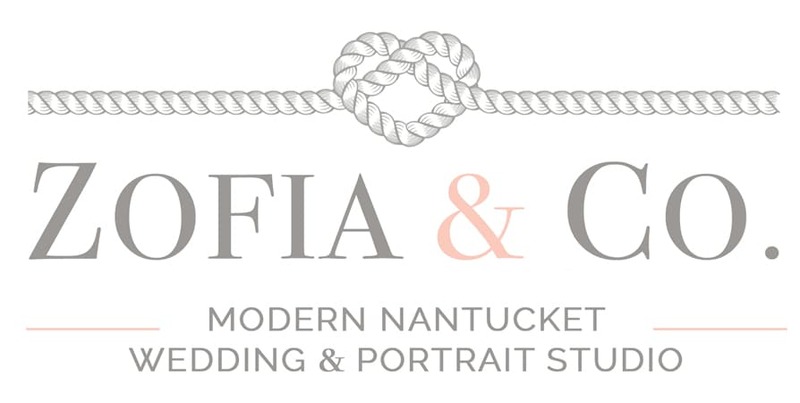 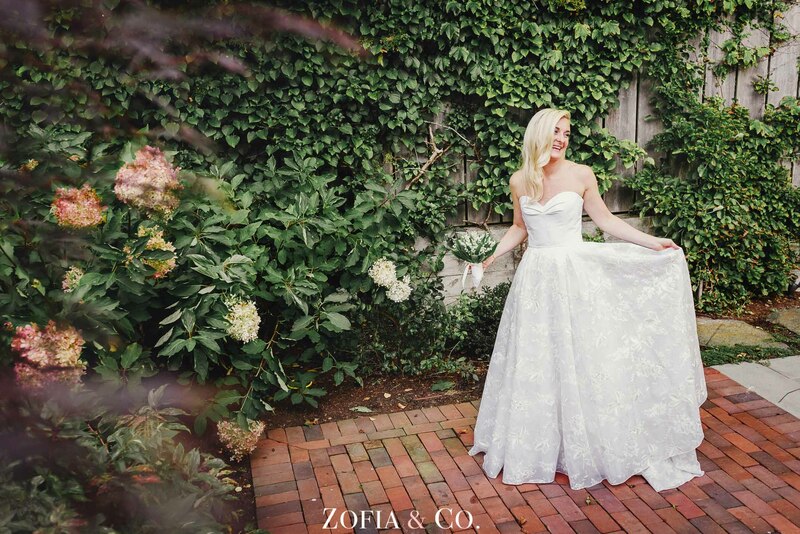 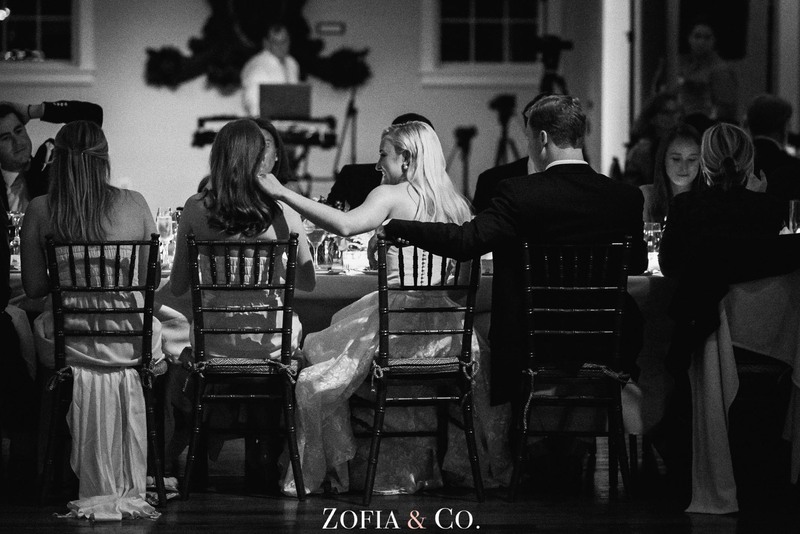 Annie & Taylor were married on the lawn overlooking the water at Great Harbor Yacht Club. 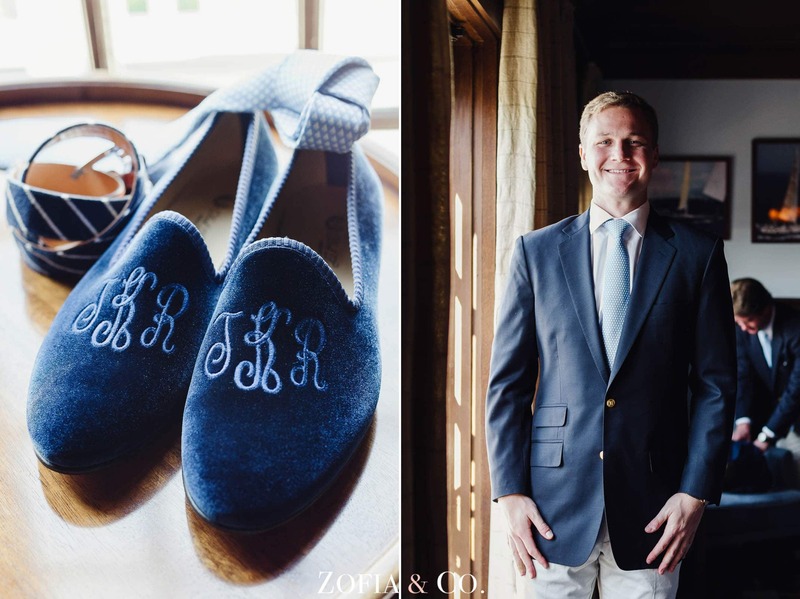 I’ve been looking forward to their wedding since photographing their engagement session over a year ago. 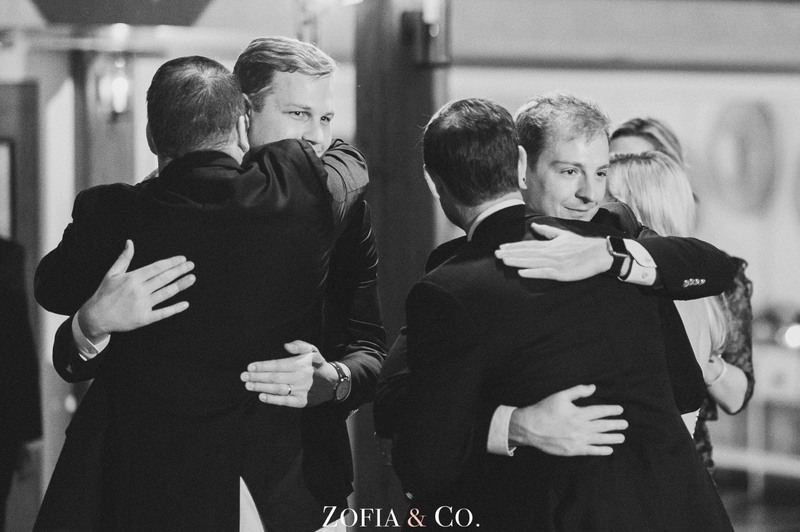 They are just the sweetest people that make you feel so warm and welcome in their presence. 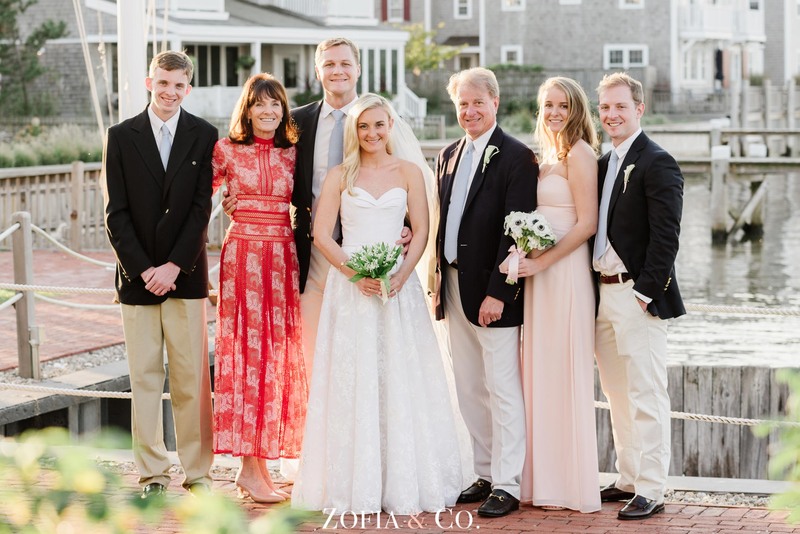 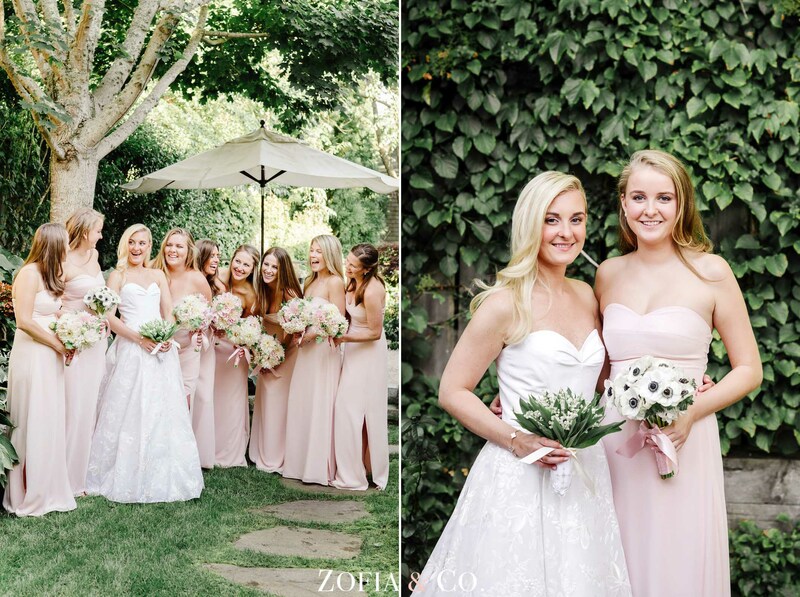 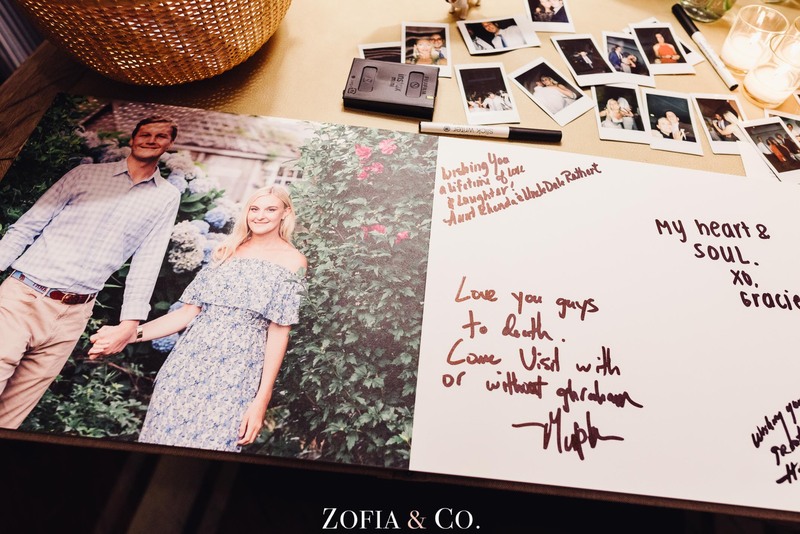 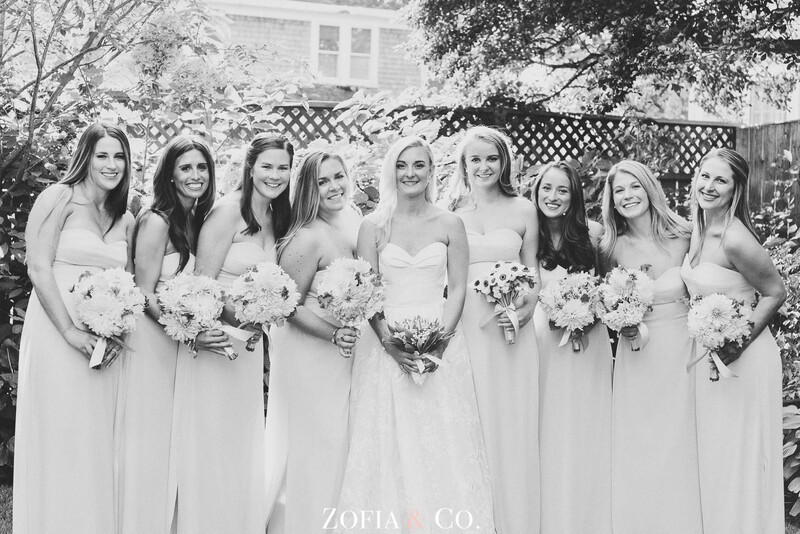 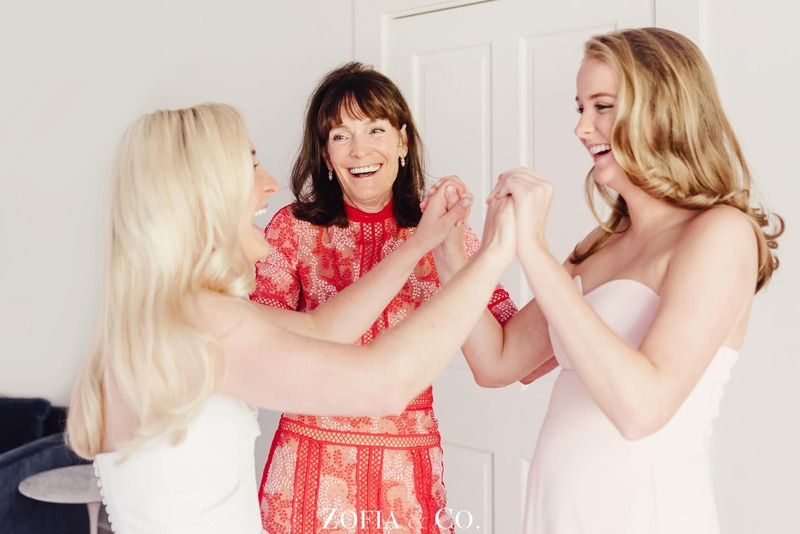 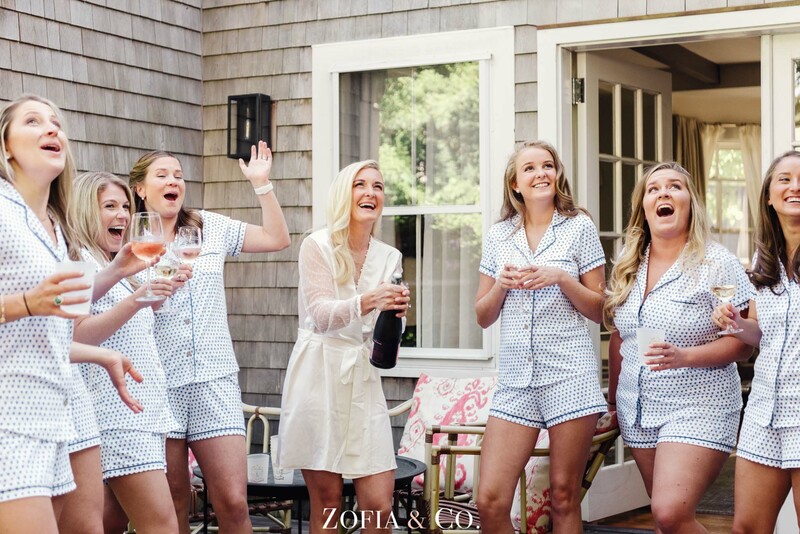 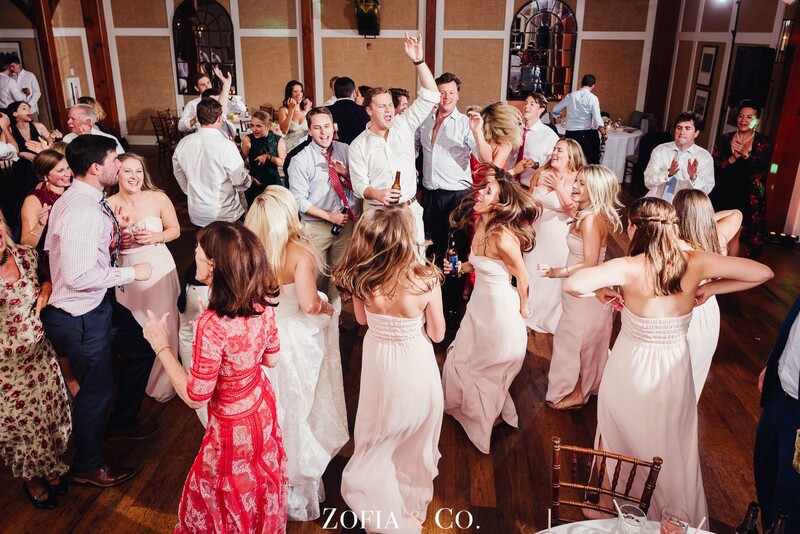 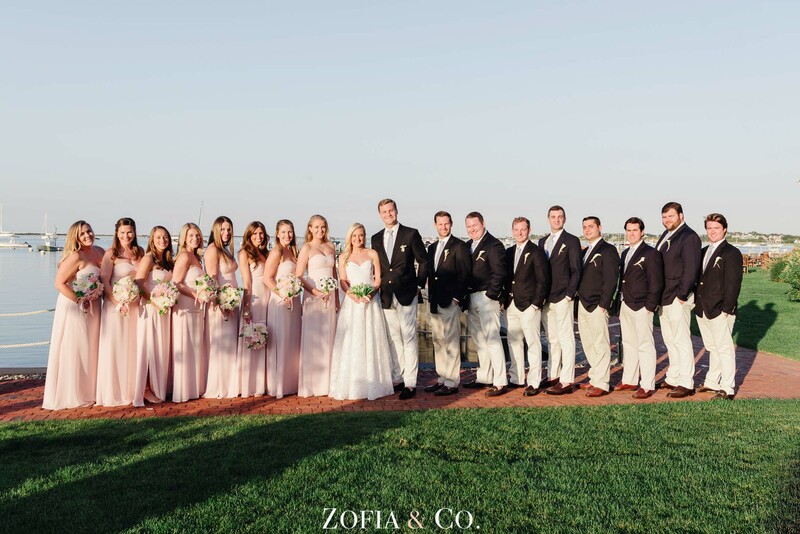 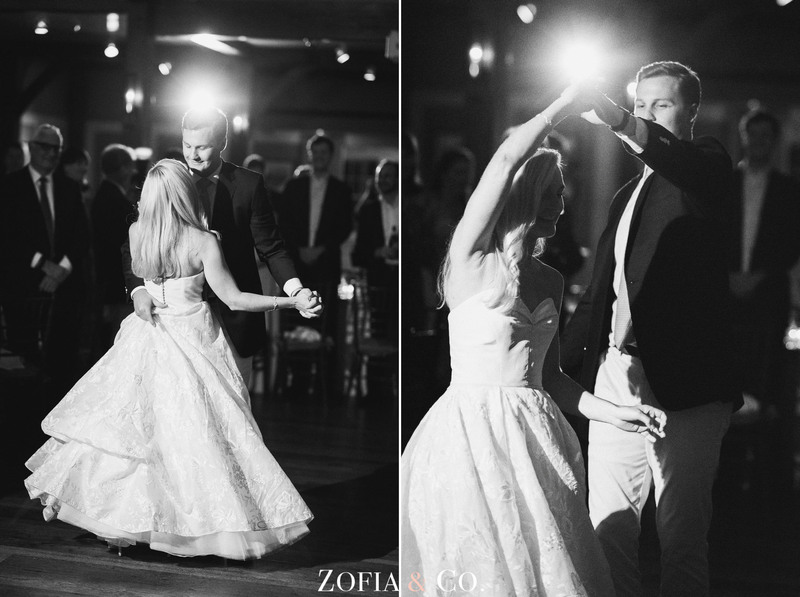 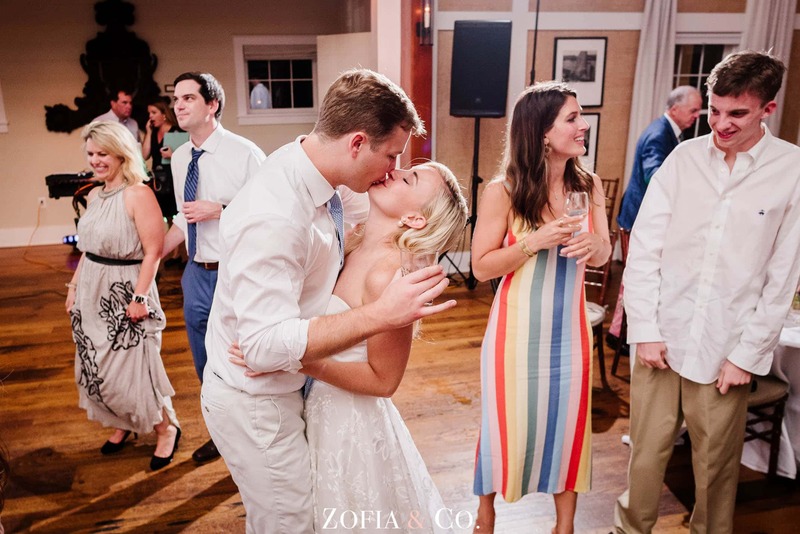 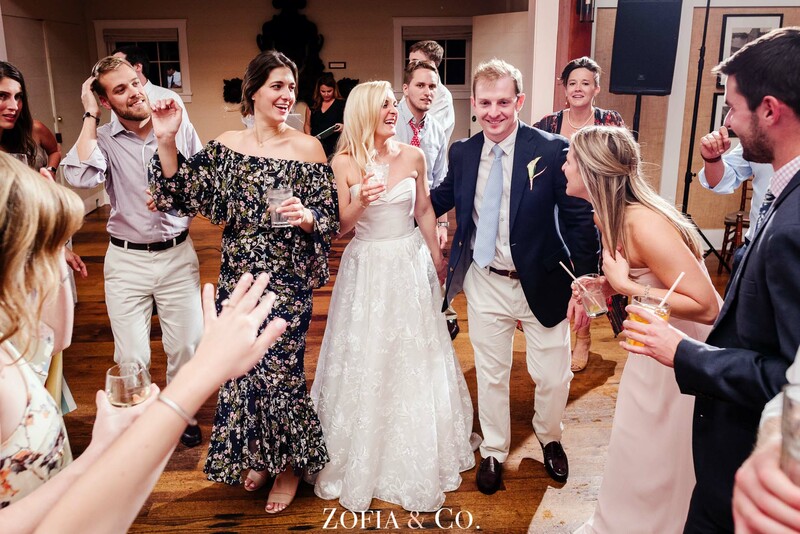 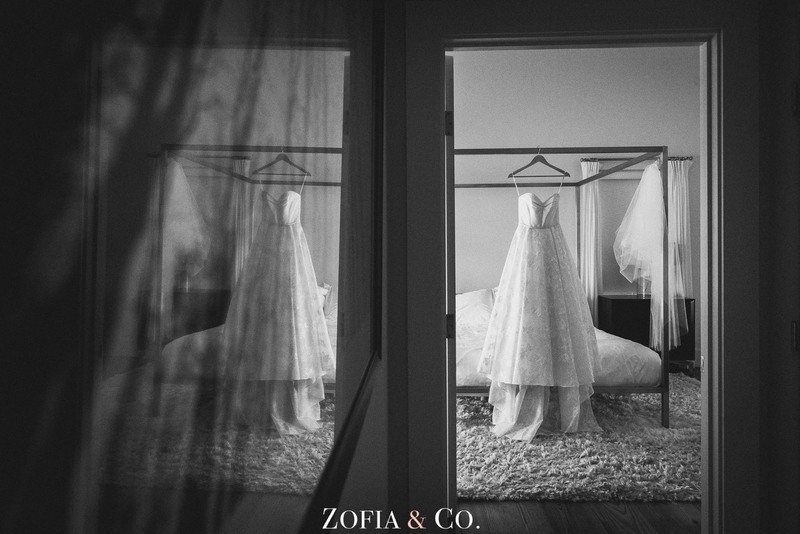 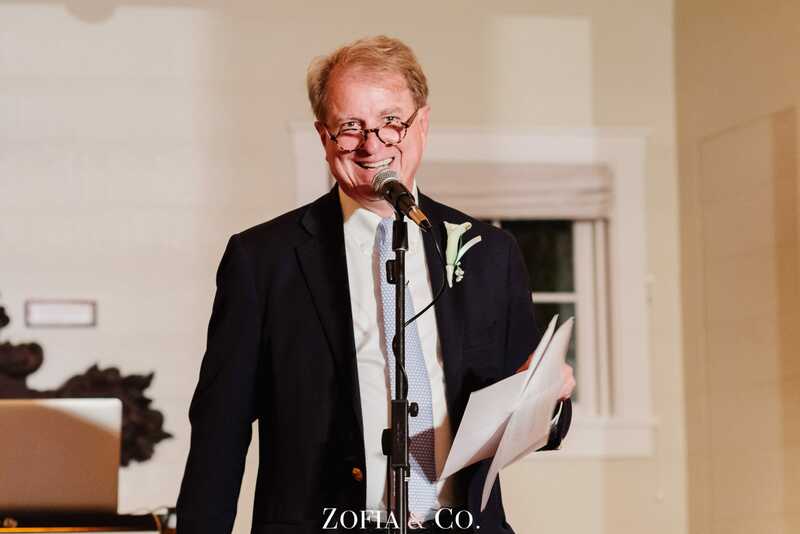 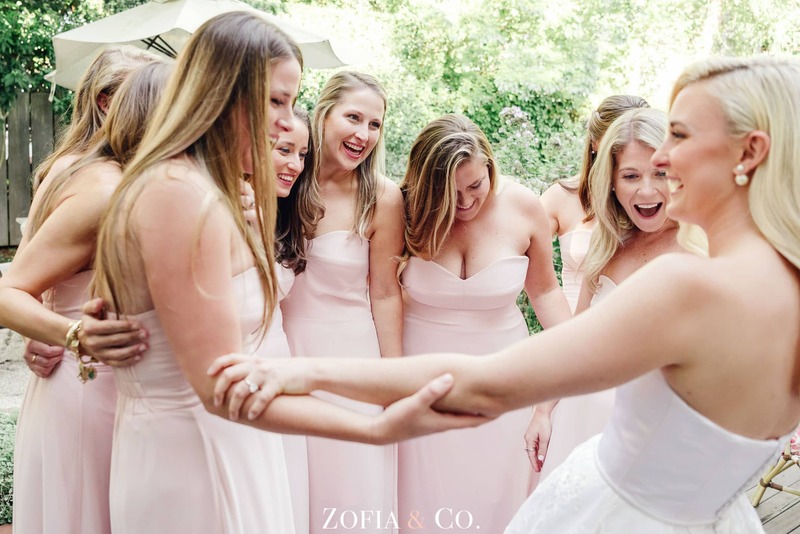 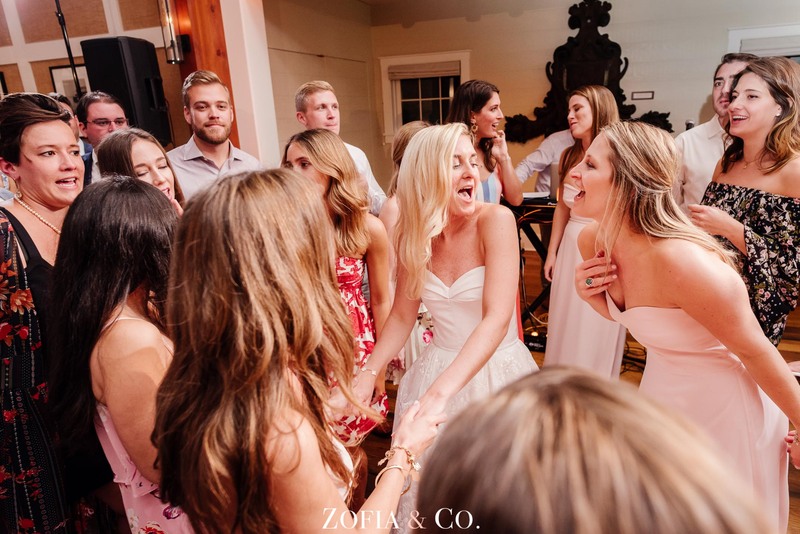 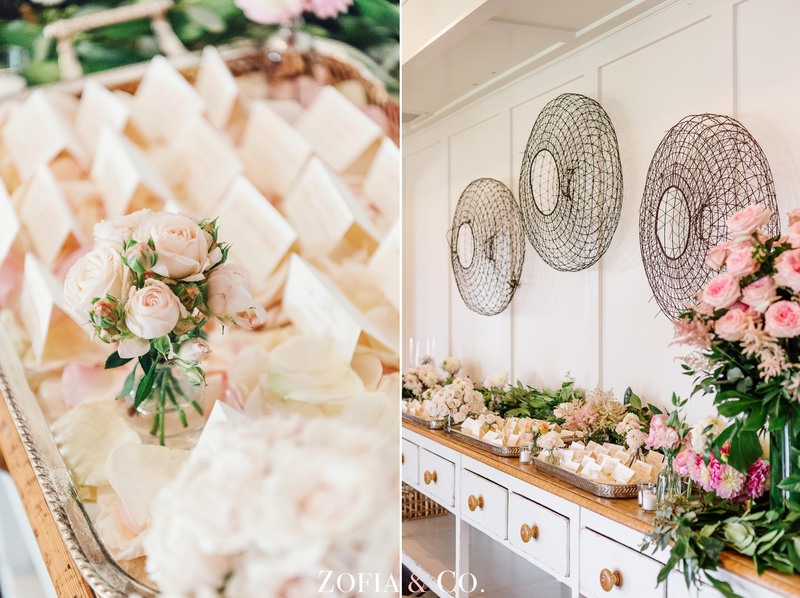 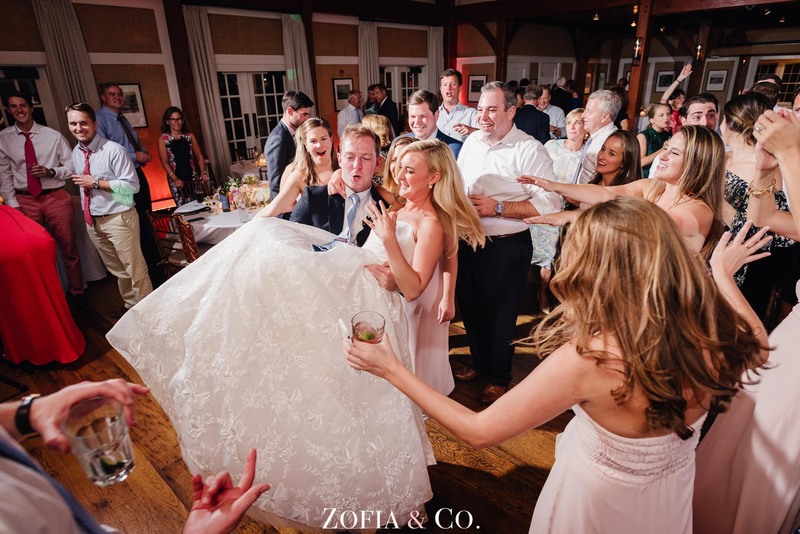 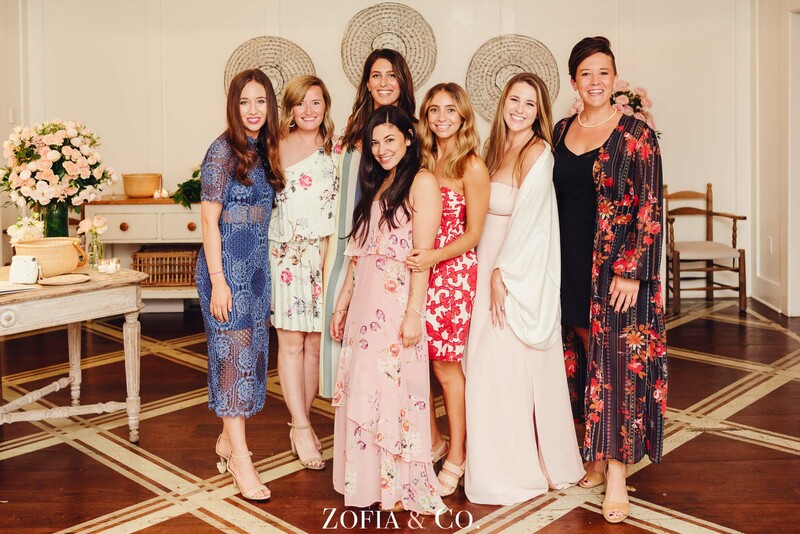 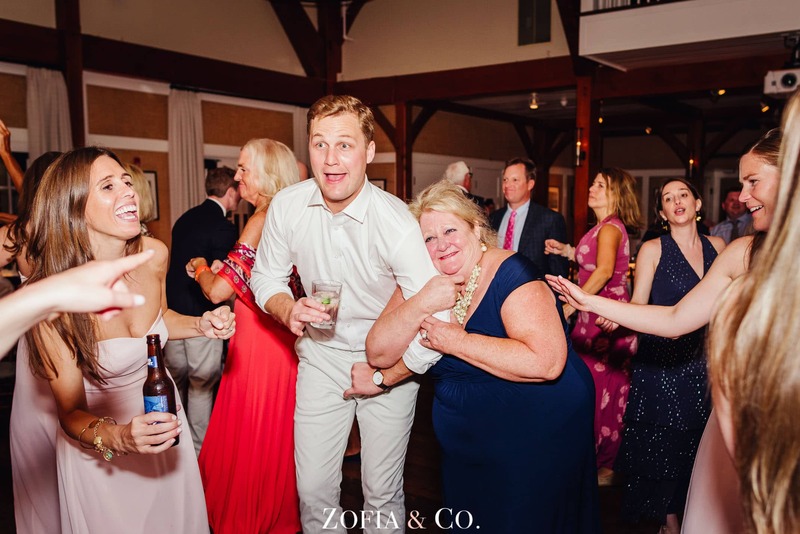 It’s no surprise that they were surrounded by equally lovely family and friends on their wedding wedding weekend. 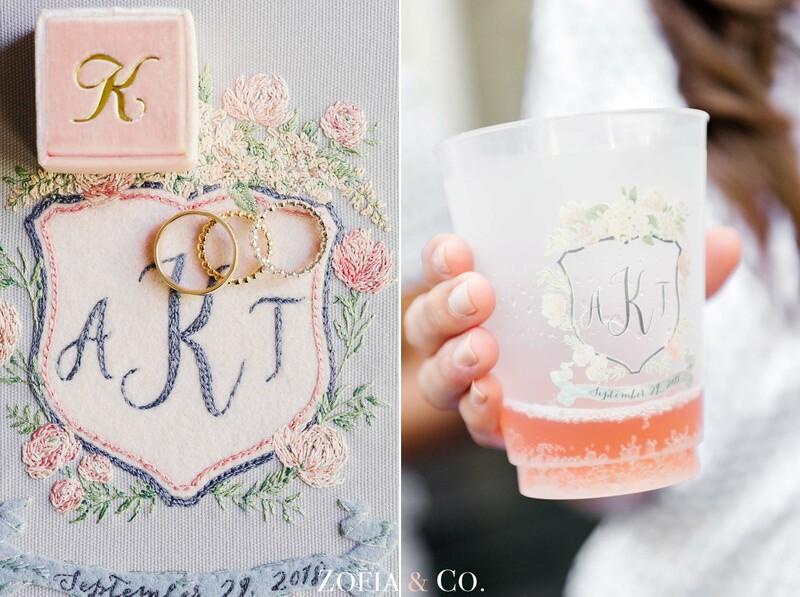 Annie works in fashion, which was evident in the beautiful details she picked out for the big day. 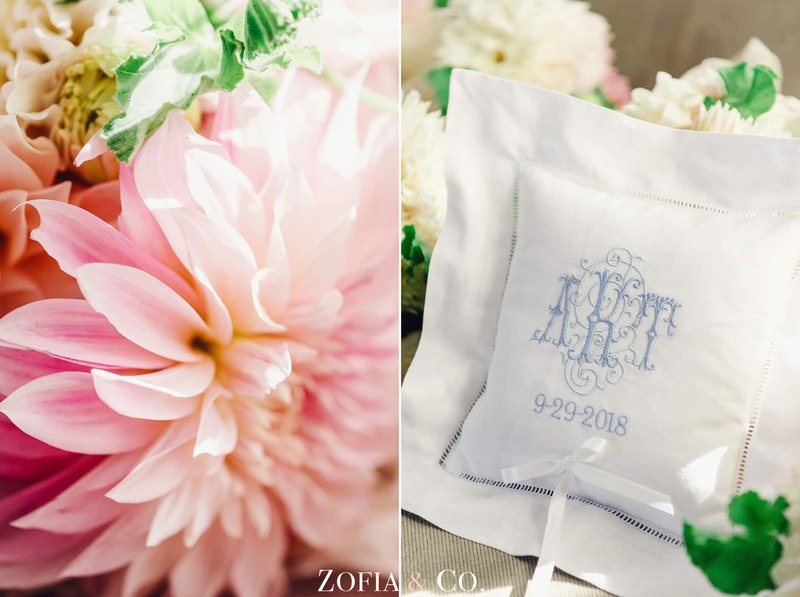 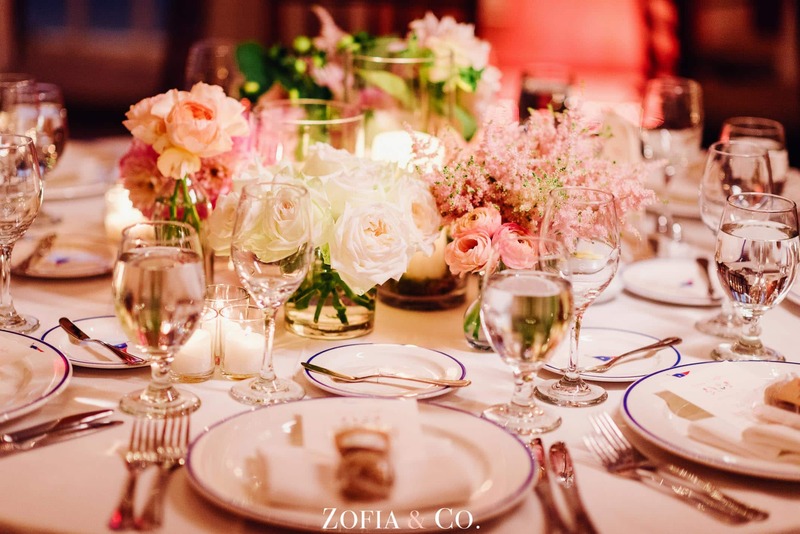 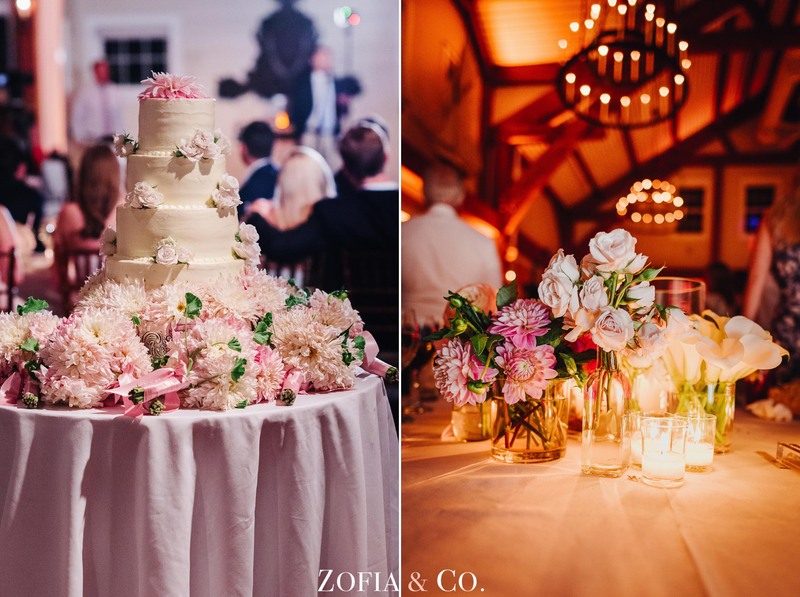 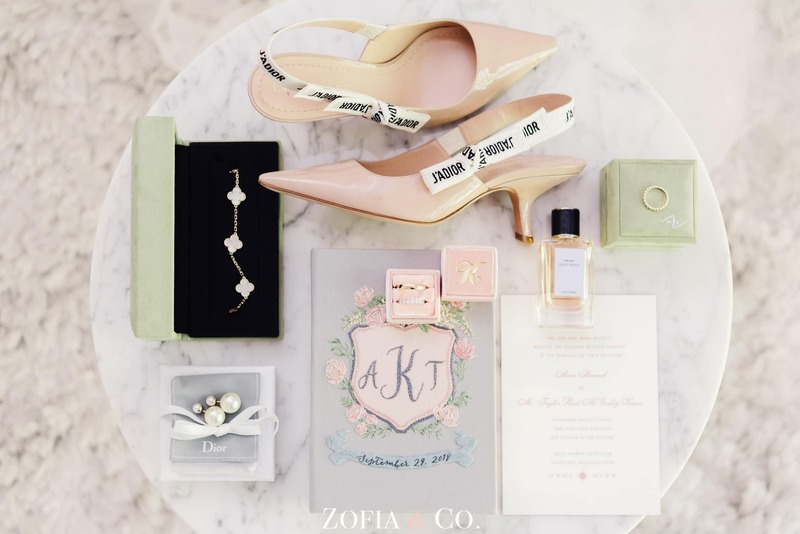 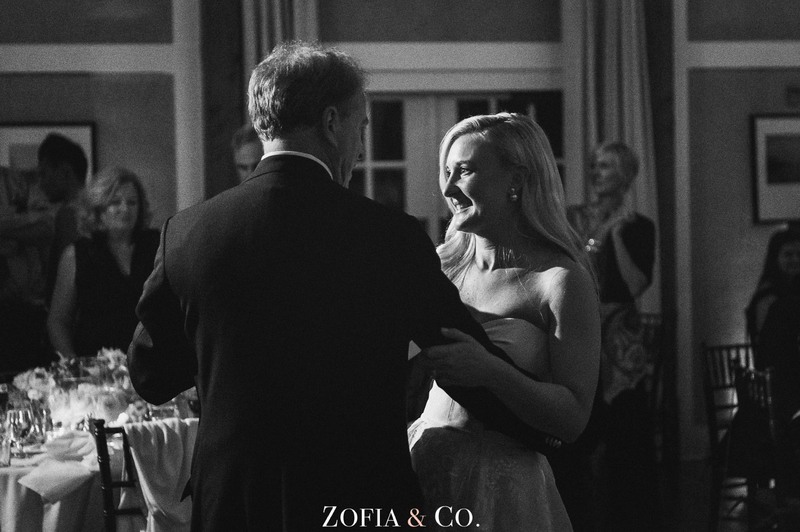 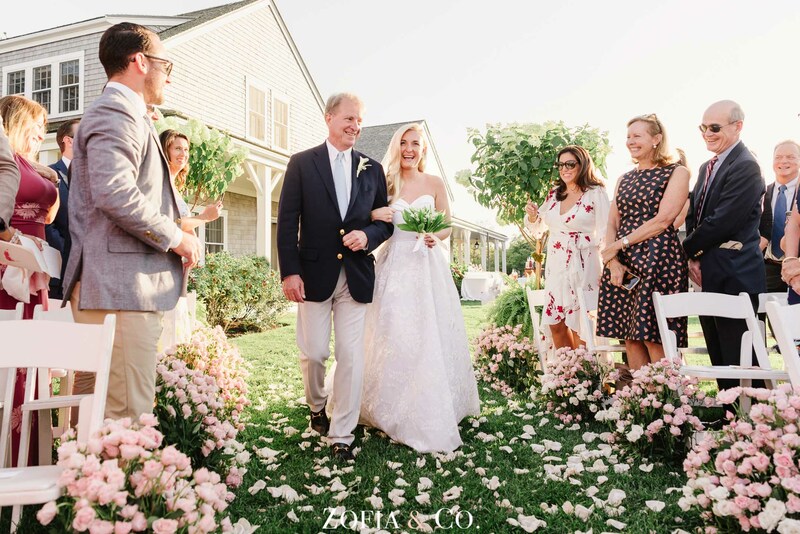 From her Dior pearl earrings and slingback heels, her perfect Carolina Herrera gown, the couples’ monogram on her custom purse, and the soft pink theme. 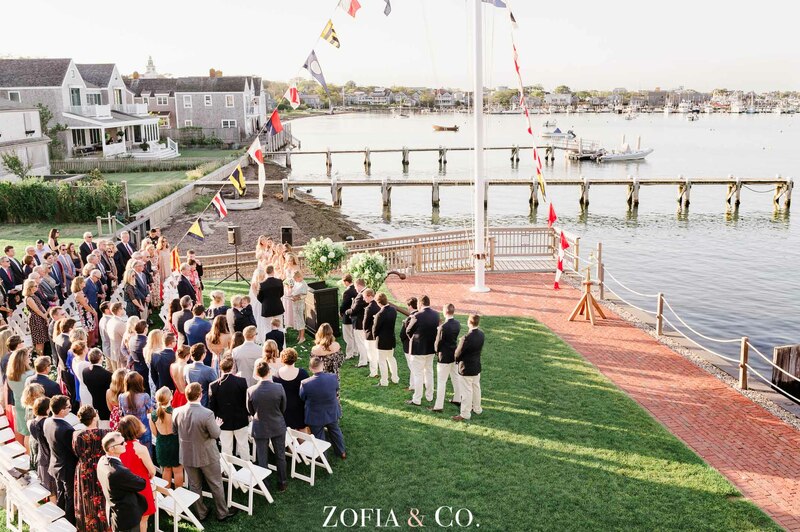 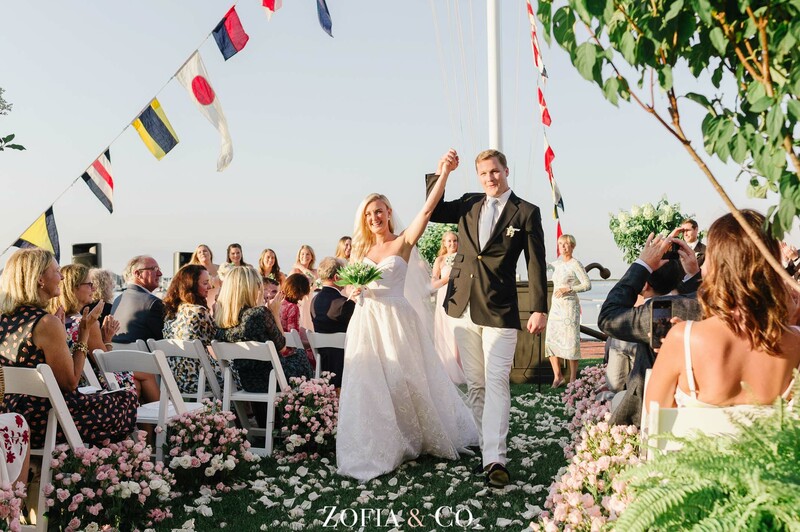 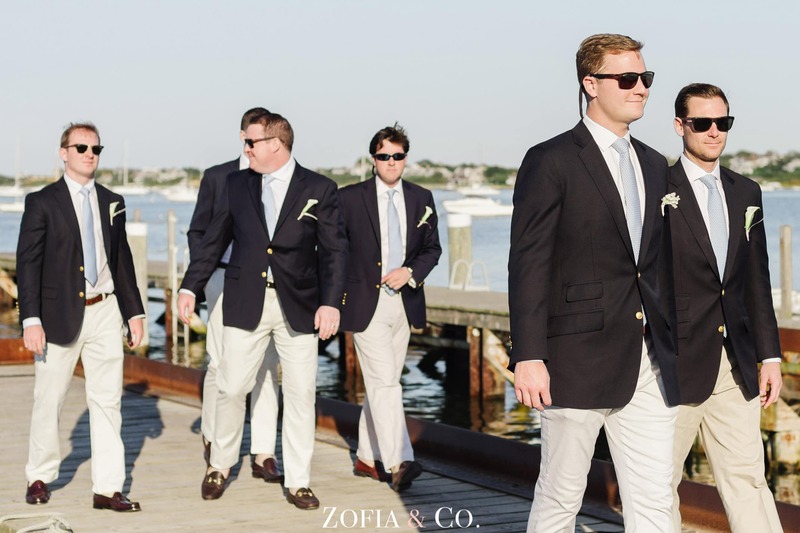 Guests had a fabulous view on the blue sky day of Nantucket Harbor during the rose-lined ceremony and cocktail hour. 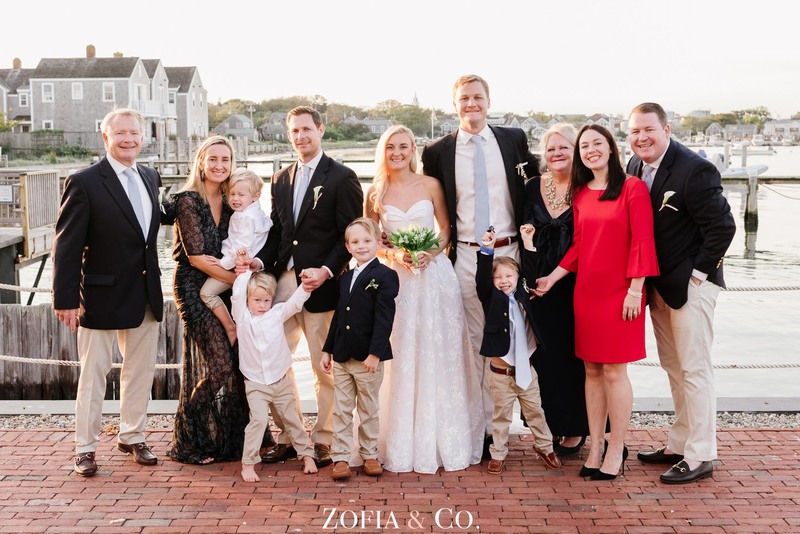 September was super kind to us this season, and it ended with the best weather at Annie and Taylor’s wedding!